Always want to write but never have time? This is the journal for you! In short, quick lists of three, respond to various topics from fun & light to deep & compelling. 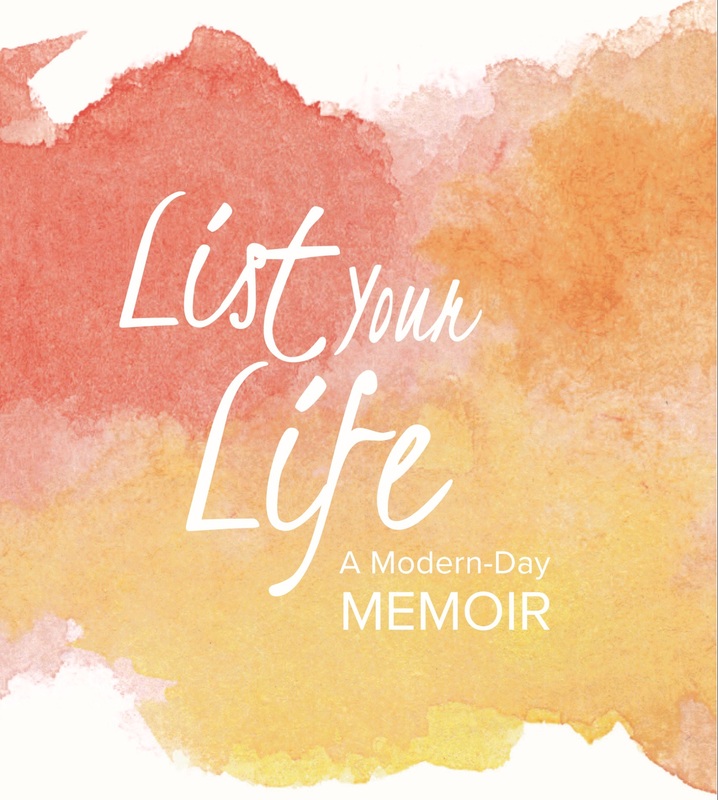 Create your own modern-day memoir! YOU'LL ALSO LIKE: Trace Your Travels: An Adventure Journal! 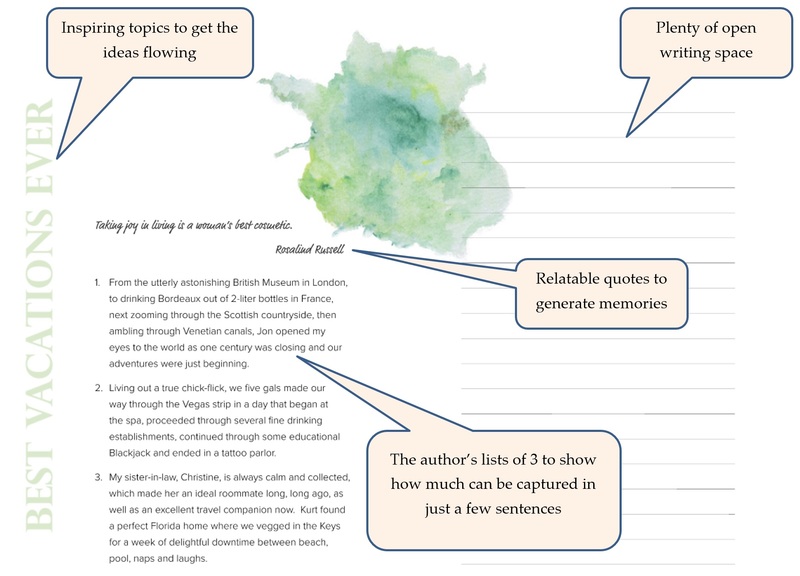 A list-writing space for memories of trips and travels. 6/12/2018 Why Lists of 3?